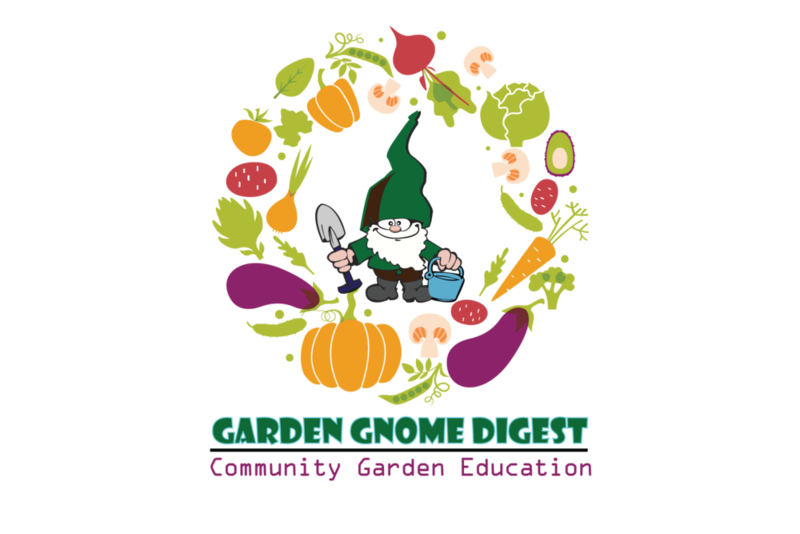 You will find your niche, regardless of your level of gardening knowledge, this ongoing community class will enhance your skill as a gardener - While you grow your favorite edibles with the guidance of our team leaders, through experiential and hands-on learning. You will find yourself in the garden and in the classroom. You will learn about aguaponics, permaculture, organic methodology, vermiculture, sustainable practices, community gardens, urban and rural farming, space-us, plot planning and best practices for our region. If you are interested in teaching in this program, please complete the form below. If you would like to know more about the classes, please click HERE. What kind of gardening experience do you have? With or without guidance, are you able to build a curriculum of monthly classes based on that experience?